LTX tires designed to offer the ultimate in longevity and performance. <p>They feature advanced MaxTouch Construction that maximizes the tire's contact with the road, allowing for more even wear and longer tread life. 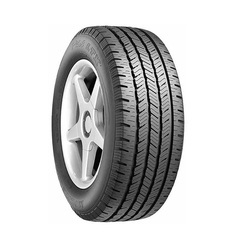 <p>Extremely fuel efficient, these tires are the perfect way to reduce carbon emissions from your engine.